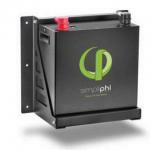 "We live off-grid with solar and wind power-so we know the products we sell. We want to help you achieve energy independence." Just to let you know that the Morning star controllers have arrived here, works very well, the Ethernet link is really a good feature. 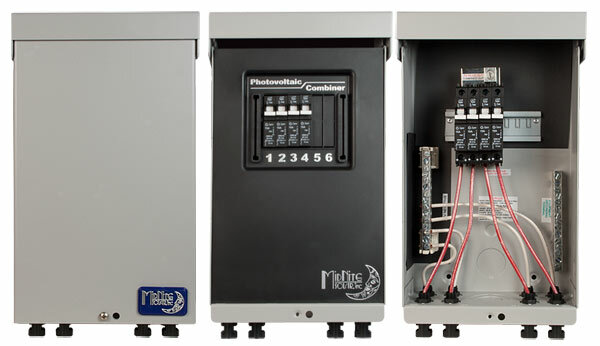 The Pre-wired MNPV4 combiner with pigtails and 1 to 20A breakers is rated for outdoor use. 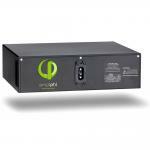 The MNPV4-MC4-LV is rated for up to 80A and 150V.